One of the top ten crossbow manufacturers is Crosman. 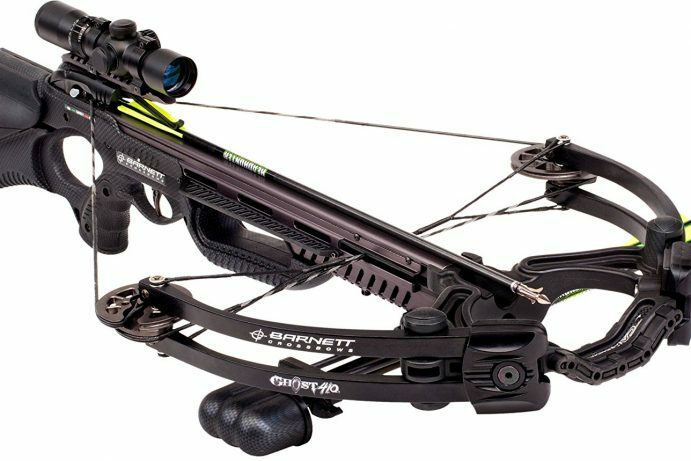 This manufacturer offers a range of crossbows to the hunter enthusiasts so you can assure there is something for everyone. Crosman began in 1924 as Crosman Rifle Company following the sale of Crosman Brothers to Frank Hahn. 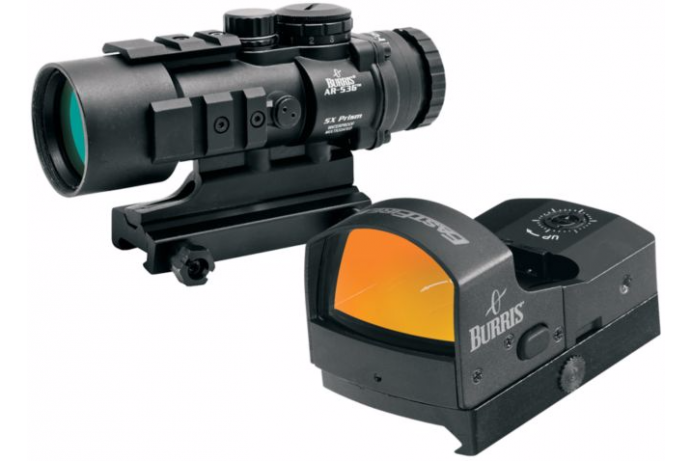 At first, the company focused on BB guns, air guns and air rifles. Eventually, the company branched out from BB guns to produce crossbows. They particular focus on amateur, and novice hunters for recreational activity. Crosman crossbows each have Quad limb designs. Their crossbows are fit with anti-fry and auto-safety trigger mechanisms which will improve precision and prevent ill-intention shots. This means that nothing will happen until you intend for something to happen. 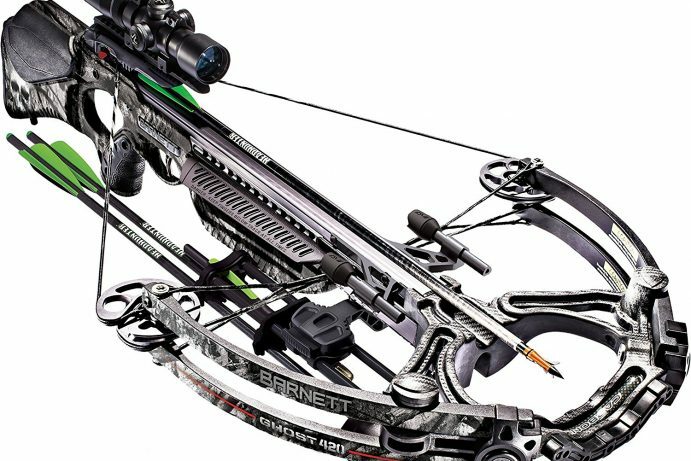 The crossbows also assist in noise reduction and vibration control for a better user experience, and they also have CNC-machine cam system, which delivers speeds of up to307 feet per second. Some of their crossbows even produce speeds up to 405 feet per second. In addition, when purchasing a Crosman Crossbow, you can expect CNC machines aluminium rail with shoot through aluminium riser. This ensures your good shot is not a fluke. It concentrates on making sure you have repeatable accuracy. Crosman is definitely one of the top ten crossbow manufacturers due to their ability to produce high quality, and affordable products. The crossbow sells as a package along with crossbow accessories to ensure that you get a well-rounded experience. 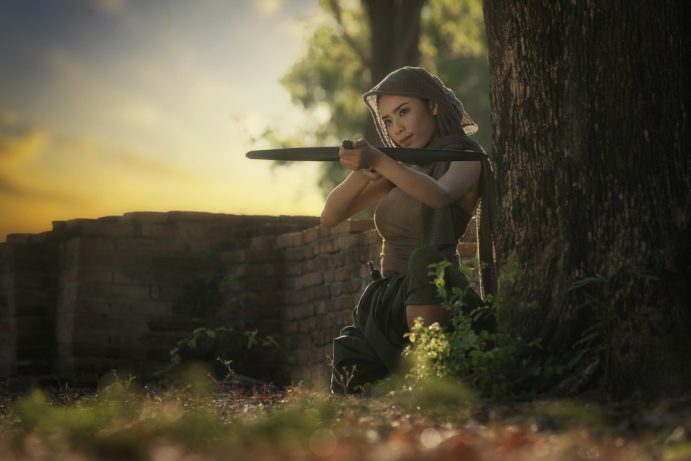 Some accessories you can expect include aluminium crossbow arrows, carbon crossbow arrows, 4×32 mm crossbow scope, and a crossbow rope cocker. If you’re looking for a reputable and high-quality crossbow, you cannot go wrong with the Teton, known for its powerful performance. More detail reviews on the Teton and other fine crossbows from Crosman are available on this website.